It’s Monday and Mary is gettin’ her craft on! Did a little dusting and vacuuming, so I can relieve myself of some guilt for being in my craft room for a bit. Thomas asked if I would shorten his shorts for him from 8 1/2 inches to 7 1/2 inches. I had written that during a tough period of parenting. I thought Adam might need this encouragement as gets through his first year at the Citadel. So I made him a card. Well, if I’m sending the boy a card, I should send one to my girl. I can’t say this the prettiest card I’ve ever made, but it was fun cutting and glueing. 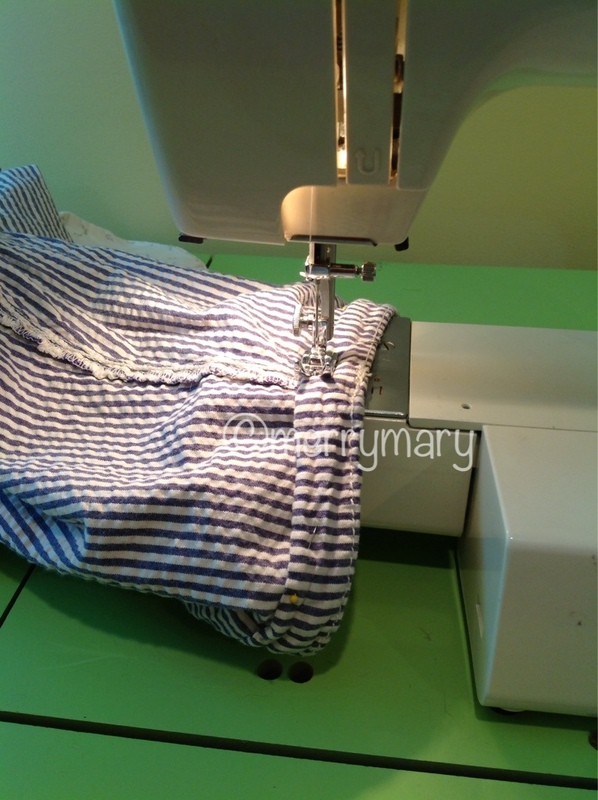 While I was on a roll, I went back over to the sewing machine to finish up a tennis skirt I had started. Except, when I tried it on to see about where to cut it for the length, I really liked it longer! I decided to leave it as it is. 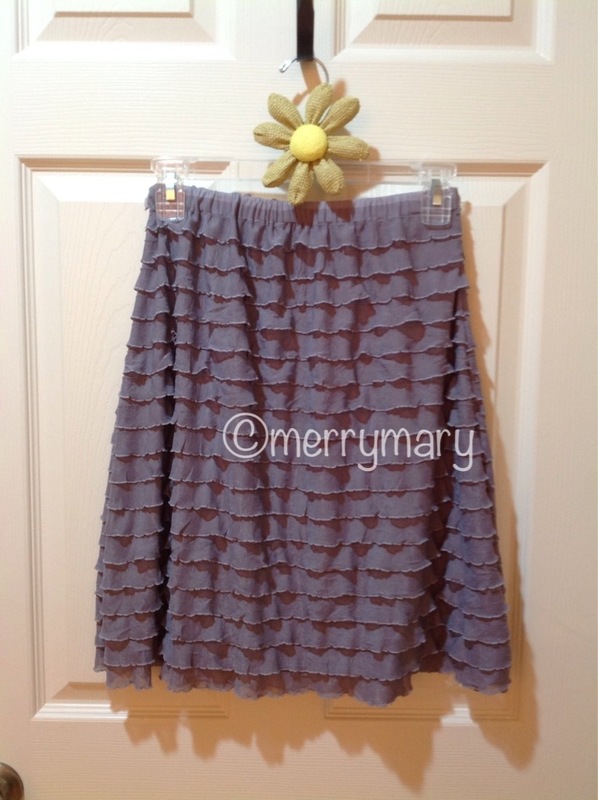 It just might be the skirt I wear to a banquet in October. Can always make it shorter, just not longer. Today was a good day! How has your day been going? 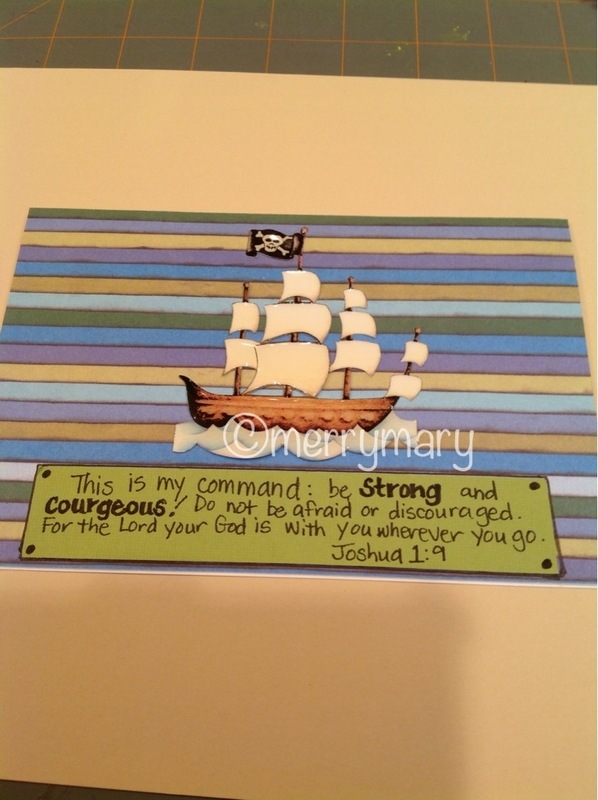 Posted on September 16, 2013 by mary •	This entry was posted in Crafts, family and tagged cards, Family, sewing. Bookmark the permalink.